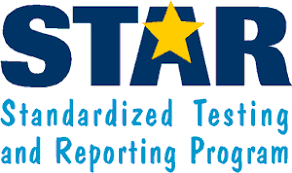 STAR testing is a series of short tests, in both ELA and Math that will provide the school with comprehensive data that will aid teachers in understanding what your child needs. It is vital that students take these exams and work to the best of their ability while taking them. By determining exactly what your child knows, teachers can personalize your child’s practice to keep them on the road to graduation. On September 14th and 15th, we will be administering these exams to students. 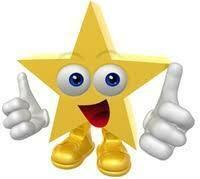 It is very important for your child to be present for this exam, it is NOT an optional school day. All scholars must report to school on their assigned date. Las pruebas STAR son varias pruebas cortas, en inglés y matemáticas que brindarán a la escuela información que ayudará a los maestros a comprender las necesidades de su hijo. Es importante que los estudiantes toman estos exámenes y trabajen duro para aprobar cada examen. El 14 y 15 de Septiembre, administraremos estos exámenes a los estudiantes. Es muy importante que los niños realicen esta prueba, NO es un día escolar opcional. Todos los académicos deben venir a la escuela en la fecha asignada.